Since 1975, Jeremy Ainsworth has built a reputation of extensive consultation, service and knowledge about Maule aircraft. Jeremy's excellent service does not stop with the delivery of your airplane, but continues on throughout your ownership. Jeremy's three decades of flying the Maule as a bush pilot in Alaska, deliveries and operations to and in other parts of the world, enable him to share his skills and intimate knowledge of the Maule aircraft's incredible range of abilities and safety. 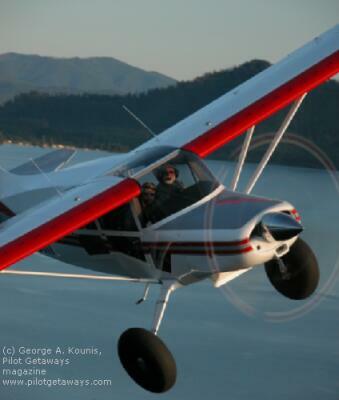 We sell taildragger, tri-gear, and float plane versions of Maule aircraft, renowned for their versatility and ruggedness. Our goal is to match both new and experienced Maule pilots with the right machine. Maule Worldwide provides excellent service before and after you purchase your Maule aircraft.